Ford says it will pay for any repairs involving carbon monoxide leaks on its Police Interceptor utility vehicles. 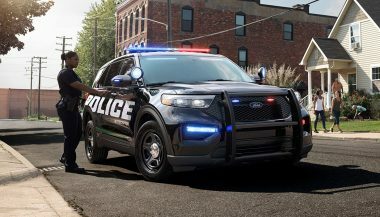 Dearborn, Mich. – Ford says it will pay for all of the repairs on every Ford Police Interceptor Utility vehicle to remedy any possible carbon dioxide leaks. 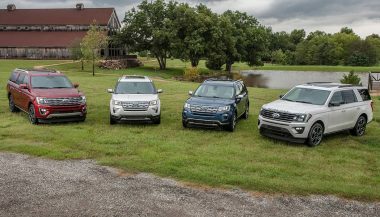 Modified Ford Explorer SUVs serve as the base of the car maker’s Police Interceptor Utility vehicles. The alleged leaks may be linked to several crashes and injuries. Earlier this week, U.S. regulators opened an investigation into the alleged carbon monoxide leaks on 1.33 million vehicles. 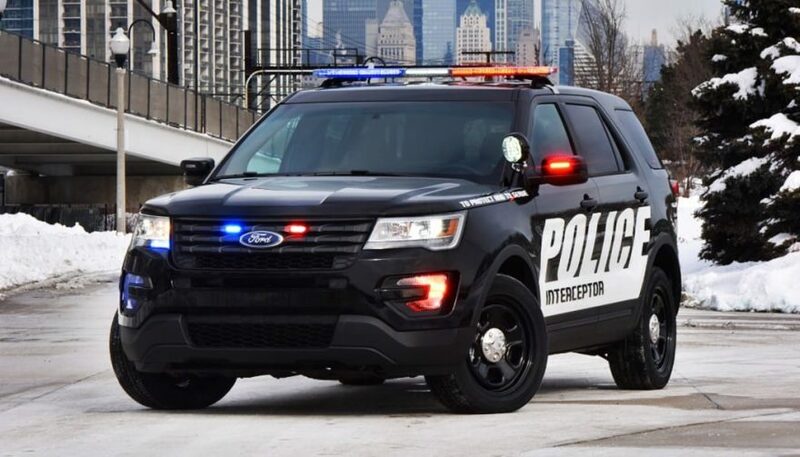 Ford wanted to emphasize that the Police Interceptor Utility leaks are not at issue with regular Ford Explorers. After several reports, Ford began to investigate the issue. According to a release, the company has discovered holes and unsealed spaces in the back of some Police Interceptor Utilities that had police equipment installed after leaving Ford’s factory. Later, to install customized emergency lighting, radios and other equipment, police and fire departments had to drill wiring access holes into the rear of the vehicles. 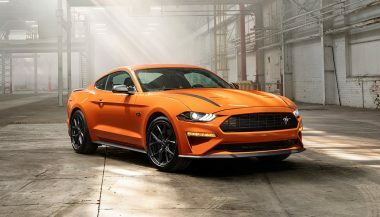 “If the holes are not properly sealed, it creates an opening where exhaust could enter the cabin,” Ford said in a release. Ford said it will cover the costs of specific repairs in every Police Interceptor Utility that may be subject to this issue. What’s more, age, mileage or any aftermarket modifications will not figure into whether Ford will pay for repairs. During the repairs, Ford says it will first check and seal off the areas where exhaust can enter the car. Then it will provide new air conditioning calibration that brings more fresh air into the car during heavy acceleration, which is typical of police driving. Finally, they will check for engine codes that may indicate a damaged exhaust manifold. 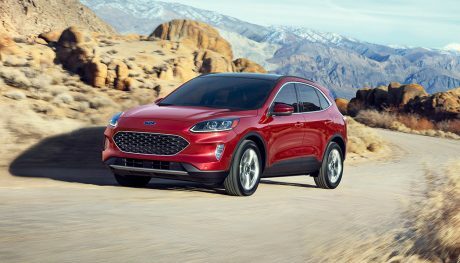 “There is nothing we take more seriously than providing you with the safest and most reliable vehicles,” said Hau Thai-Tang, Ford executive VP of Product Development and Purchasing. 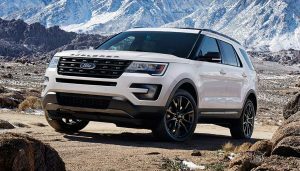 On Thursday the National Highway Traffic Safety Administration upgraded its initial probe into 1.33 million Ford Explorer SUVs. The agency cited reports of exhaust odor in vehicle compartments. On Friday, the city of Austin, Texas, pulled all 400 Ford Police Interceptor Utility vehicles from service. Apparently, according to an Austin city memo, 20 police officers have had high levels of carbon monoxide in their systems.